Systematically learn the “application” to each consecutive posture in the form. Basic theories inherent in the techniques. 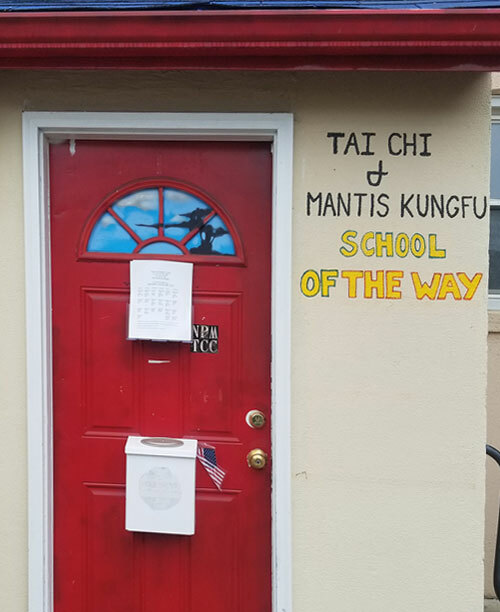 ONLY When a student has completed the Graduate Level, and with Sifu Marlon’s permission he/she may open their own school.